but knows, oh how he knows. specks, pinpoints in the darkness. of the broken yellow line chasing before and after. trees form a great hallway to the sky. Arcturus, the eyes of Taurus the bull. Tonight Jupiter and Venus hang one over the other. 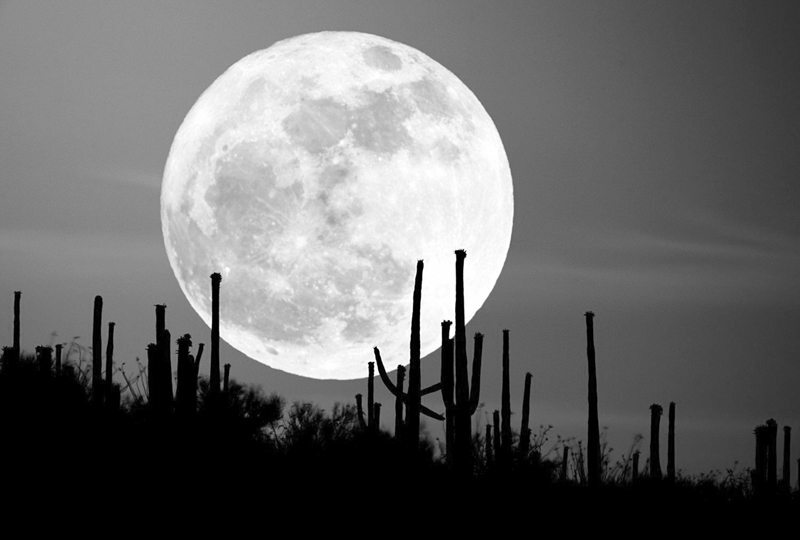 almost meet on tomorrow’s Harvest Moon. Tonight he misses her musk, her breath at 4 A.M.
her underwear on every chair. She just stopped, wouldn’t try. and he knows he didn’t try hard enough. from the lies, from himself. south of Tahoe, then west to Oakland and down. her lips thin with fatigue. close enough to hit him if he doesn’t move. frantic teeth flashing the dark then ever-swelling dawn. he couldn’t stand the sick of being sick and quit. And even now, this dry moment doesn’t work. like a UFO in some childhood dream. and he thinks his lungs might burst. the highway two hundred miles from nowhere. flash in recognition as he passes. He saw a car a few miles back. Maybe it’s was his car, maybe he broke down. closed no matter where it is. and he died without a face. grown on him like great mossy heat. Just yesterday she seemed so young. her soft breath breathing, almost makes him shudder. who seemed like a ghost in another life. Suddenly he thinks he hears music. to the French windows, like air, like stardust. into the endless night, that ends in the endless sea. wakes with a start and sits up. “Nothing,” he says. “I just should have. A semi almost blows him over. so close, he almost turns back. to wave someone down, but thinks better of it. village where a gas station attendant shoots him a fish eye. He’s forgotten to eat and no longer has an ache. lost in the long stretch ahead. This entry was posted in David Plumb and tagged David Plumb, Highwayman, Outlaw Poetry, Poetry by Monsieur K.. Bookmark the permalink. Work has been accomplished here, poetry.